I had the opportunity to try out an early demo of Bloodstained: Ritual of the Night, the highly successful Kickstarter project from Castlevania producer Koji Igarashi, at New York Comic Con. 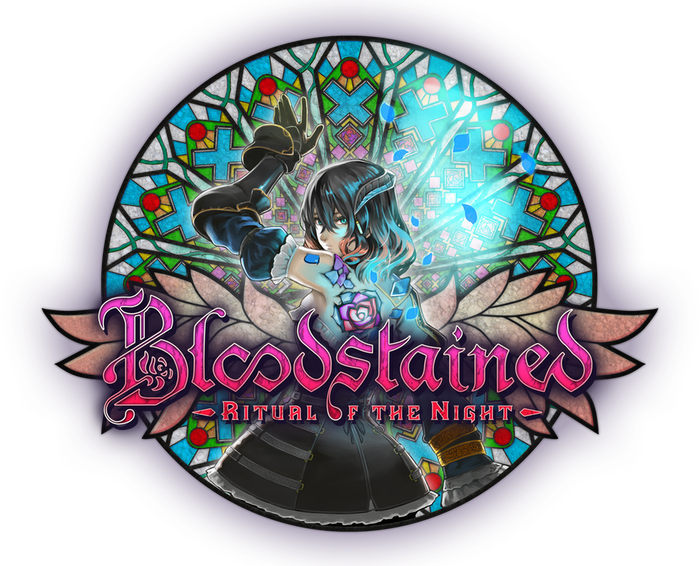 A side-scrolling Metroidvania and a spiritual successor of sorts to Castlevania: Symphony of the Night, Bloodstained follows Miriam, who is suffering from a curse that is slowly turning her to crystal. 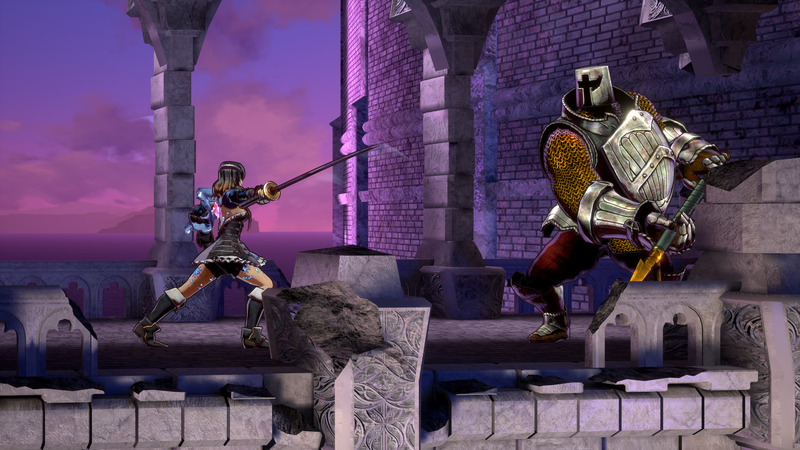 Being a Castlevania fan myself, I was eager to try Bloodstained, although the team running the demo informed me this was a very early build; this was, in fact, the same demo that was playable at E3 last June. Nevertheless, what I saw and played was promising, yet in need of some serious work to get where it needs to be. I began the demo in a castle/cathedral-esque area, protagonist Miriam equipped with…well, nothing yet. Just kicks, which were somewhat awkward, but effective. I’d soon find a short sword, equippable through a basic but intuitive enough menu system. After destroying candles and opening a couple of chests, I finally ran into an enemy—a sort of zombie-husk thing. A few sword slashes quickly dispatched it. And so it went; I’d run into an enemy, kill it without much resistance, and move on. Sometimes I’d pick up a new weapon (the demo had a surprising amount of weapons to find), but I never felt the need to change from the rapier I had acquired early on. A heavy claymore, for instance, did more damage but didn’t seem worth the slow attack speed. And the whip (an obvious nod to Bloodstained’s predecessor) felt weird, as if the range wasn’t what it should be, not to mention it wasn’t particularly damaging, either. Miriam can acquire various magic spells from defeated enemies, conveyed to you via an unsettling micro-cutscene where a magic shard impales her, imbuing her with various abilities. The demo only had a few of these to try out, ranging from a basic double-jump to a fireball to summoning a creature to attack enemies for you. My magic bar replenished very quickly during the demo, which meant I felt little need to actually engage with enemies, preferring to launch my demon dog at everything that moved. The demo culminated in a boss fight against a demonic woman who attacks you with blood, while simultaneously launching umbrellas around the room that hurt you if you make contact with them. It was an interesting battle and a nice change of pace from the repetitive belltowers and hallways that made up the ten-minute demo. It was also over quickly, as again, I spammed the demon dog spell, seeing as how the game didn’t really penalize me for doing so. Anyone familiar with Igarashi’s most famous title, Castlevania: Symphony of the Night would feel right at home with Bloodstained, but I felt like it didn’t do enough to differentiate itself from its inspiration. I felt like Miriam controlled slightly better than Alucard from Symphony (I always found him weirdly floaty), albeit slowly and with jumps that felt too vertical. Also, despite the demo being roughly ten minutes, I found myself getting tired of the level, consisting of copy-pasted rooms and the same enemy types, repeated again and again. I really dug the various weapons, and I hope the developers do more to make each weapon feel useful. And I’m excited to see what kind of magic you’ll be able to use in the full game, and I hope none of it ends up spam-able as in this early demo. I mean, again, this was, as I was told, a very early demo, yet at its core, it felt like Symphony of the Night all over again. A lot of people would say that’s a good thing! But is it really? I could, after all, easily play Symphony again; the thought of a re-skinned version of it doesn’t really thrill me. Then again, this was basically an early beta, at best. I’m told the upcoming public demo (I can’t tell you the release date, because they wouldn’t tell me) is far different from this early build. I’m staying optimistic about that, partly because I saw the promise in this demo, and partly because I choose to be. 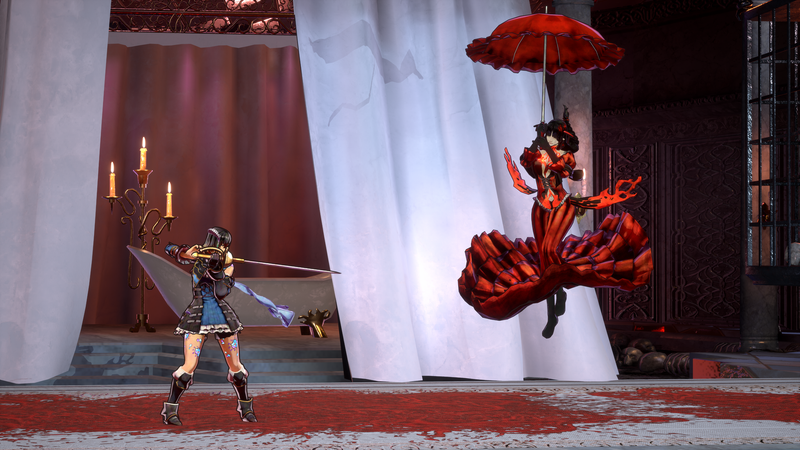 Bloodstained: Ritual of the Night is set for a 2018 release. 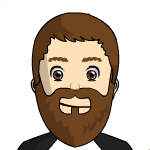 Brian White writes about games a lot and thinks they’re pretty neat. Find him on Twitter. The title doesn't really match the body of the article, does it? He's consistently critical of it. That being said, all the points are valid. Point being, that I understand the article's criticisms, while at the same time would point out that the author doesn't seem to understand or appreciate that a public alpha demo for a game like this, is not going to be the full game experience they are so obviously trying to fit their critique/review with. For example, I played the Forza Motosport 7 demo at PAX West this year, I'm ok at racing games, but as I looked around I noticed that EVERYONE was in first place in their own game...yeaaaah....on top of the majority of features/settings/etc. being absent from the game. And this is a huge AAA game we're talking about. Another example of what I'm saying is that while it's true that enemies and Bloodless in the game can be exceedingly easy if you know what you're doing, there are also several areas in the demo that are *apparently* impossible to reach, but if you're really, really good at Metroidvanias and use all the teachings from the demo, there are ways to access these areas. The rewards for doing so range from full health restores all the way to a few so far unrevealed advanced weapons that I haven't seen a single person access or talk about anywhere. 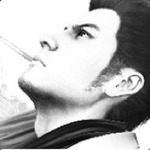 So while I appreciate the writer took the time to come visit us and play the game, and I acknowledge their criticisms in a vacuum are valid, there's a larger context at play here, and I'm totally not worried about it at all because it's a context that won't last for very long, and ultimately when the full game comes, will be a distant memory of the past, if even that. Wow Angel, that's a better article than most of these hahaha. Those are my thoughts too. A show demo can't be all things to all audiences, though I'd say this one is pretty close regardless! edit: Just saw your edit. Snap! And I could read your comment, even though it's hidden under "pending" right now. Hopefully they approve it. The comment you made about hidden weapons no one has found yet is super exciting to me. Super hard to find secrets and hidden things in general is what I probably loved most about SOTN because it was all about loads of hidden things. So I’m happy about this!